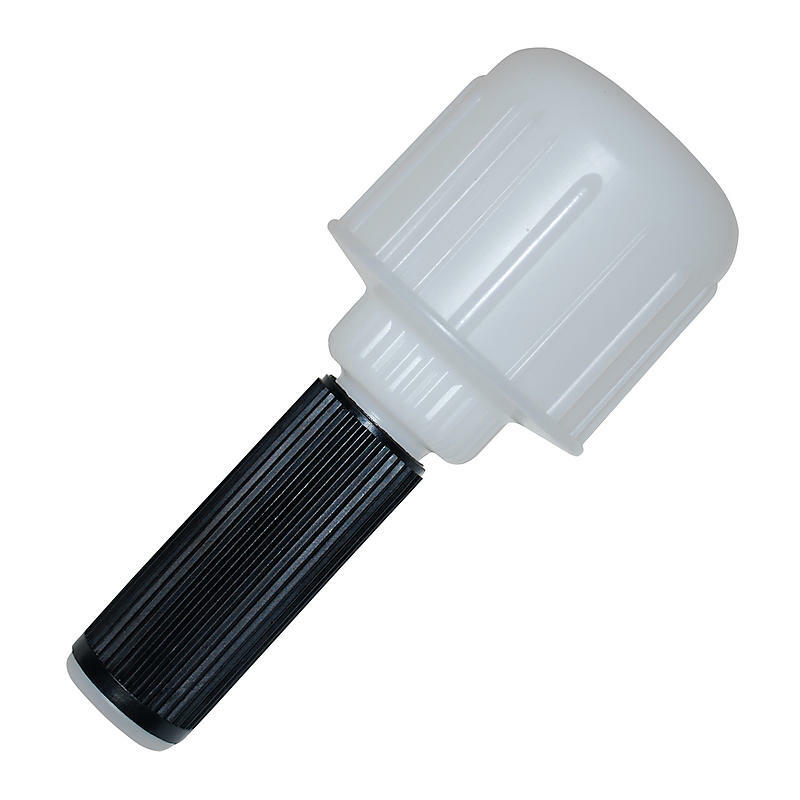 Plastic dispenser handle that works with 2”, 3”, & 5” rolls. Designed for 3” core stretch film rolls. This is a lightweight, inexpensive hand dispenser to allow for quick and easy dispensing of stretch wrap. Stretch wrap is an essential tool for efficient moving.